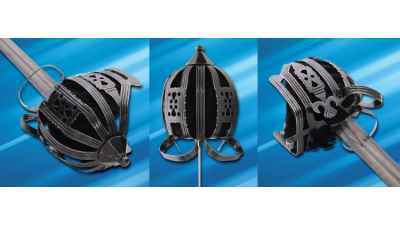 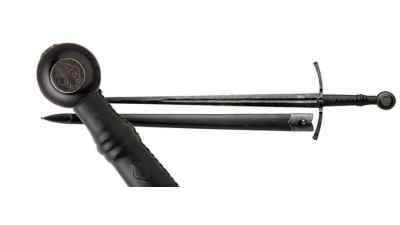 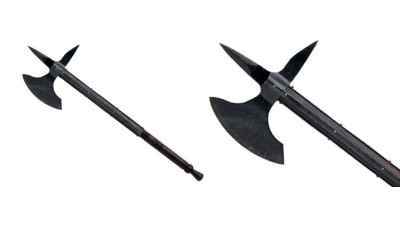 This medieval Orleans Battle Axe is from Windlass Steelcrafts Battlecry collection. 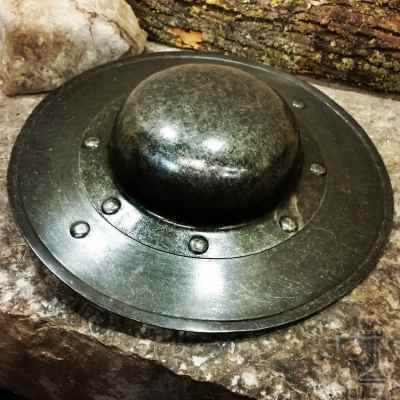 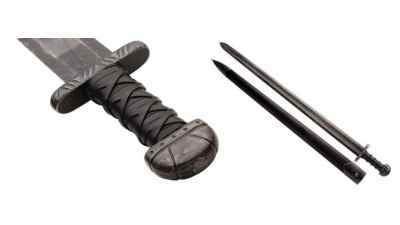 This medieval Fiore War Hammer is from Windlass Steelcrafts Battlecry collection. 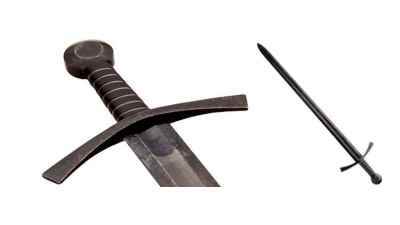 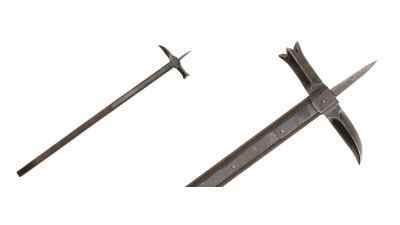 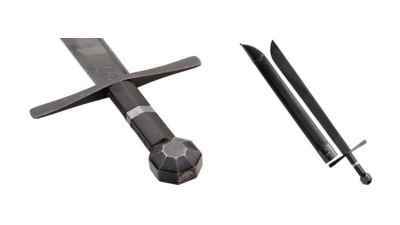 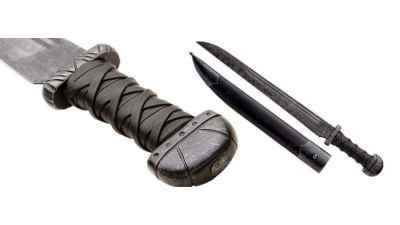 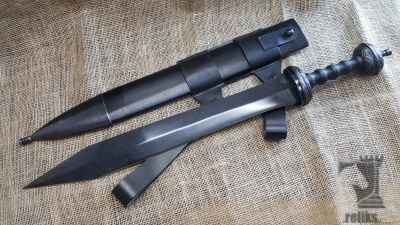 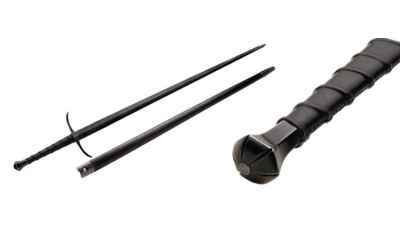 The Crecy War Dagger is a no nonsense double edge dagger well-suited to facing armored or unarmored adversaries. 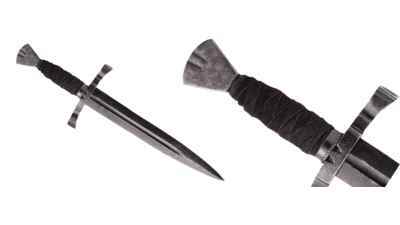 This medieval Maldon Seax knife is from Windlass Steelcrafts Battlecry collection.